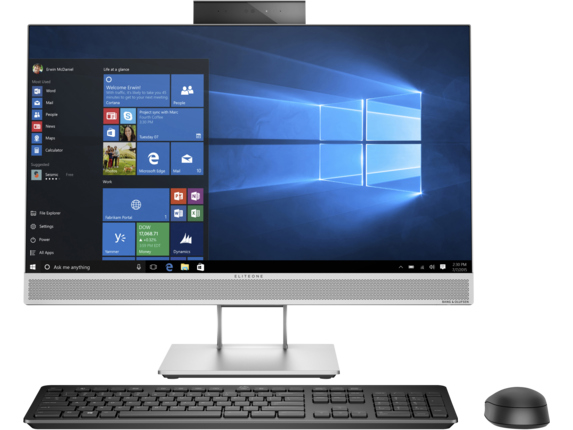 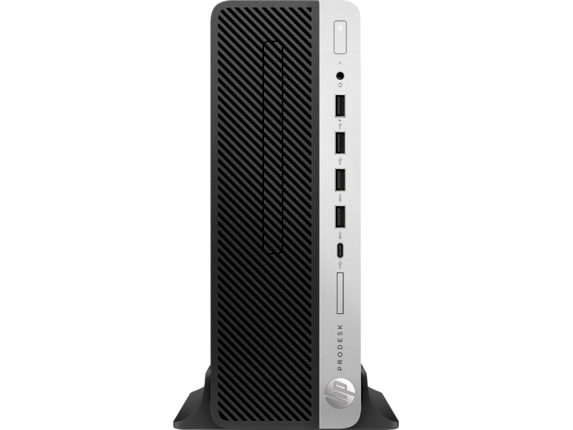 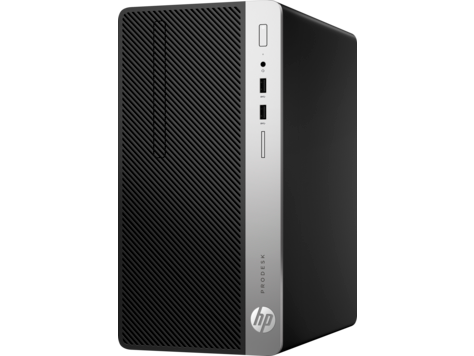 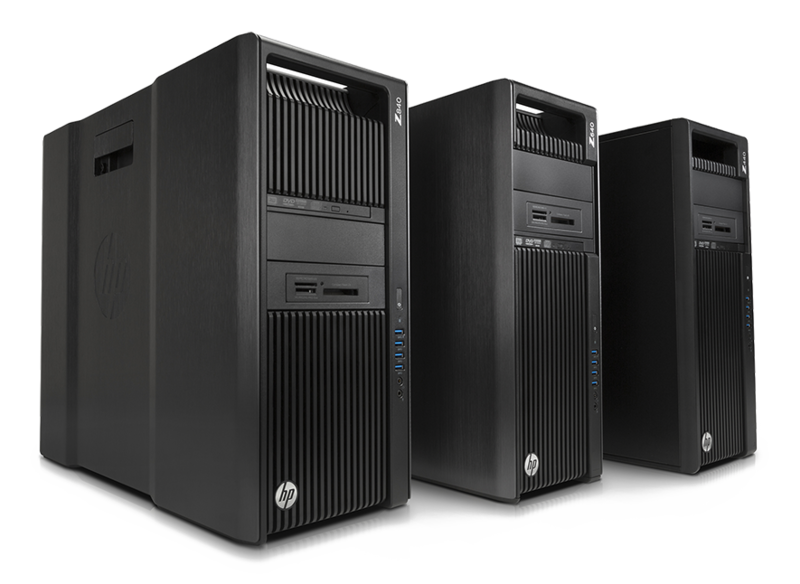 Easy to deploy, sleek, and feature-rich, the HP ProOne 400 20" All–in–One PC with business-class collaboration, optional touch, capability, manageability, and security features is a sound investment. 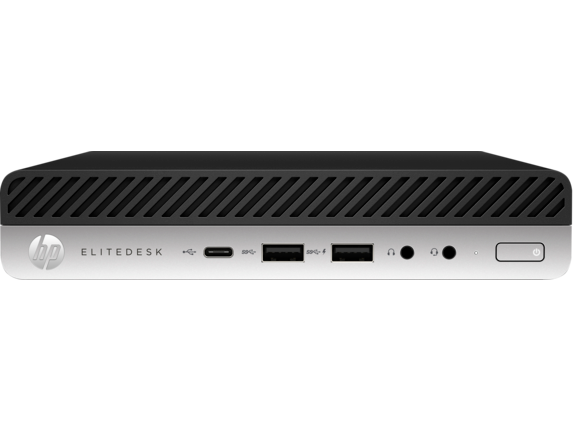 Featuring extensive cable management with sleek, clean lines, this AiO is suitable for a front desk or space–constrained, open work environments. 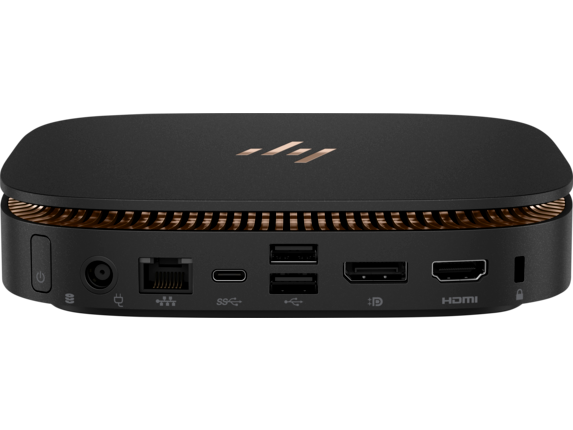 HP Client Security Suite Gen3 features HP Multi–Factor Authenticate, HP Device Access Manager, HP SpareKey, and HP Password Manager to keep data out of reach and defend against theft, attacks, and unauthorized users.